AVOID THE PITFALLS WITH NEW BUSINESS STARTUPS. 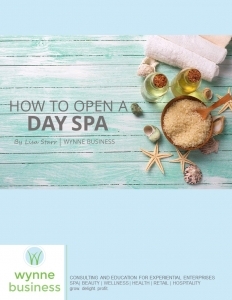 Ready to start a spa or experiential business? Starting any new business is a risk, and unfortunately, you don’t know what you don’t know until you get started. You can protect your new business from the pitfalls of business startups by consulting with people who have been there and have helped many others like you succeed. Click here and complete our short form.